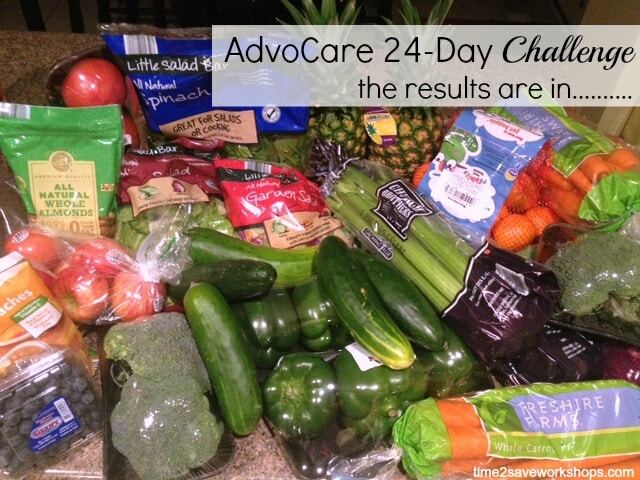 AdvoCare 24 Day Challenge: The Results Are In!! If you are looking for healthy eating inspiration pin this for later! 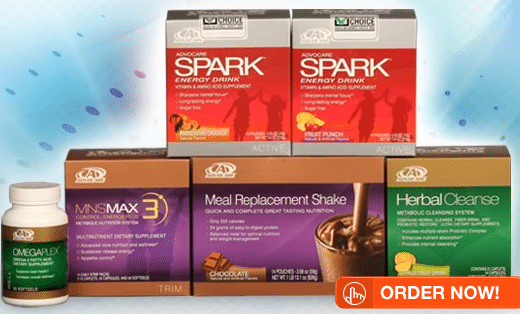 Recently, I told you about my husband and I embarking on the AdvoCare 24-Day Challenge. Never would I have guessed that 24 days would make such a difference in our lives. I wanted to update you on the final results. We not only survived our AdvoCare 24-Day Challenge but actually enjoyed the change. In the beginning we were counting down the days until it was over so we could eat our “favorite” foods again. It didn’t take long for our mindset to change. Before we knew it, instead of counting down the days until our 24 days was over, we decided that we wanted to continue through day 25 and beyond. Going without diet coke, coffee, sugar, and processed foods for 24 days was literally life changing for us. My husband’s goal was to lose weight. I desperately needed energy and I wanted to feel better. Drumroll…………so what is the verdict? I am happy to say, I feel better than I have in years. I have more energy, sleep better, and even my skin feels softer. My husband says that he feels so much better too, he lost 11.6 lbs and 8 inches. Both my husband and daughter are Type I insulin dependent diabetics. Another reason why it was so important for us to make a change in our eating habits. We didn’t realize how much the yucky foods we had been eating were affecting our bodies. Update: After a year my husband lost 43lbs and 30 inches and has now kept it off for over 3 years! Some have asked why a 24-Day Challenge? Why not just start eating healthier? For some, that might work great. For us, we needed something to interrupt our lifestyle. We needed the 24-Day Challenge to help us stay accountable and to give our bodies a chance to detox. As I had mentioned in my first post (here) our 24-Day Challenge landed right smack dab in the middle of my husband’s birthday, an out of town business trip for me, birthday parties with pizza and cupcakes, and Easter. Had we not invested in the products and made a commitment to 24 straight days, we would have taken a break from eating healthy to celebrate all the occasions I mentioned, then as many times before it would have been even more difficult to get started again. We’ve been there and done that more times than I’d like to admit. Having the 24 days as a goal, helped us to stand strong and not give in. It opened our eyes to how much our celebrations are centered around food, something we didn’t expect. Not that we aren’t going to enjoy sugar again, or the occasional fried food we are, we were just determined to make it to the end of the 24 days together and were thankful for the insight we had gleaned. a little preparation ahead of time makes a world of difference. If a 24-Day Challenge isn’t your thing, there are tons of other products that are amazing (click here to see). My personal favorite is Spark. I drink it first thing in the morning when I wake up, then again in the afternoon. It seriously gives me incredible energy, helps me to focus, and stops cravings. Anytime I have ever tried to cut out diet coke before I was miserable. The Spark really helped with diet coke and sugar cravings. 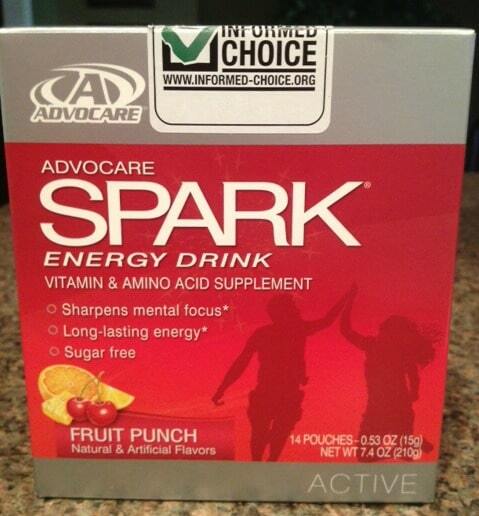 If you feel like you are always tired with no energy, Spark might just be the pick me up you need! I’d love to help you get started! After having gone through 3 layoffs in the past five years, my husband and I signed up as distributors so that we could get a discount on our products and have the option of earning additional income. You can check out all the amazing products here, I would be happy to work with you to put together the right products for your needs. Feel free to send me an email with any questions to [email protected] with AdvoCare in the subject line. Thank you for sharing! I just got my box in the mail yesterday. I’m planning to start this week. I am even more motivated now!!! Awesome Corrina! I can’t wait to hear about it. Would you tell me more about Spark? I need energy!!! What did your husband have to do to modify the challenge for his diabetes? I just started as a distributor and my husband has Type 1 Diabetes, Lord willing, we’re going to do the 24 Day Challenge after our baby is done nursing. Did the Challenge have an overall effect on your husbands blood sugar levels? I’d love to hear more about his story! With healthy eating and weight loss my husband was able to decrease the amount of insulin that he was taking. Overall, he is much healthier. All of the changes we have made towards a healthier lifestyle have been 110% worth it! I am also a type 1 diabetic and I have heard lots of wonderful things about advocare. Is your husband on an insulin pump? I am curious as to how this challenge has affected his sugar levels. If so, did he count carbs and bolus as normal throughout the challenge and still lose weight? Hello! I am on Day 5 of the 24 day challenge, a type 1 diabetic, and I use an insulin pump. So far, I have not modified anything, I’m following the guide to a T, but I have only lost .5 lb. I am wondering what your husband and daughter experienced during the challenge and if you had any advice. Thanks! I think .5 weight loss on day 5 is a great start. My daughter is only 10 so she didn’t do the challenge. My husband lost a total of 11.9 lbs during his first challenge and has continued on products and has now lost over 40lbs. Continue to follow the guide to a T, and as you make healthy lifestyle adjustments your body will follow. I would stay off the scales until after you complete the challenge. Often times, women lose more inches than lbs. Make sure to stay in contact with your sponsor who can always help you troubleshoot any questions or concerns. I’m type 1 diabetic I’m insulin dependent and I’m on the first day of the 24 day challenge. I was told to leave out the herbal cleanse pills you take before bed time has anyone else heard of this? Thank you in advance! I’ve never heard that. My husband is a type 1 diabetic and has done a cleanse every 90 days for 2 years and has never left out the herbal cleanse pills. You’ll need to talk to your coach.